These are the top 3 ways through which you can market your business on Google. You can attract new customers for free by creating a new business profile on Google My Business. If you have a budget then Google Adwords is the best way to start getting new clients every day. If you are looking to generate a regular flow of business leads by spending less then SEO is the best option. The only thing required is patience. You can’t see results overnight if you are running an SEO campaign. Google My Business, PPC and SEO are the 3 ways to gain leads from Google. Let’s learn about these 3 services in detail. People are constantly searching for businesses like yours on Google search or Google Maps. People might search using your business name or keywords that best describes the services or products offered by you. In both these cases, Google My Business helps to get your business information in front of your potential customers. 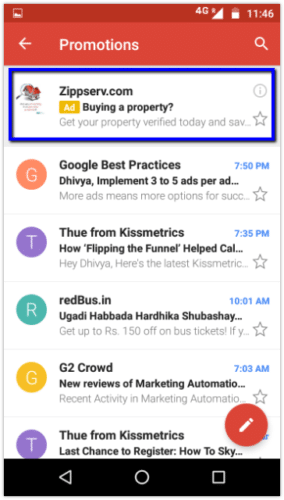 What is Displayed In The Google My Business Listing? Complete direction to reach your business using Google Maps. Contact details like the business phone number. Can I Get A Free Website Under Google My Business? 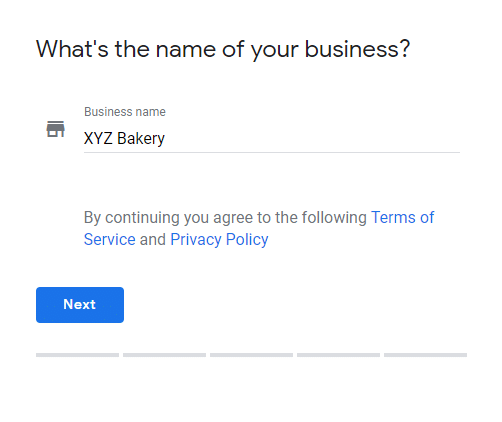 Yes, Google offers you a free business website when you register for Google My Business. You can customize your website with text, images and themes after choosing a domain and can go live in under 10 minutes. Your business website will have complete information about your business along with your business phone number. Hence, you can start getting leads within a day. 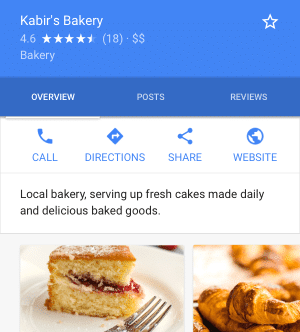 How Do I Create A Free Business Listing on Google My Business? Visit the Google My Business homepage. Enter the name of your business (please enter the real name of your business and not keywords). 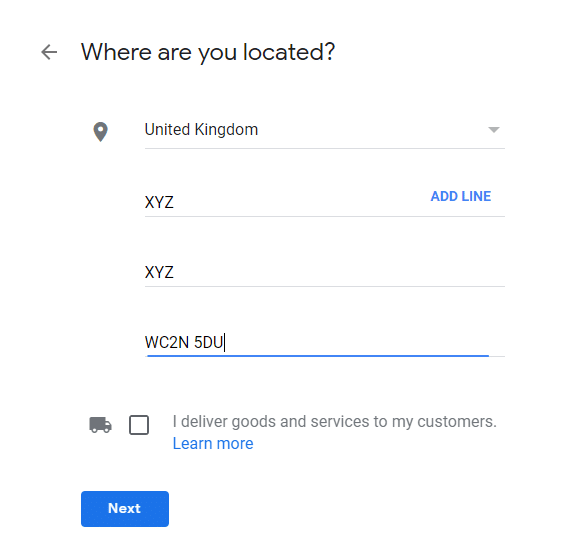 Enter the complete location of your business by entering the street address, post town and postcode. 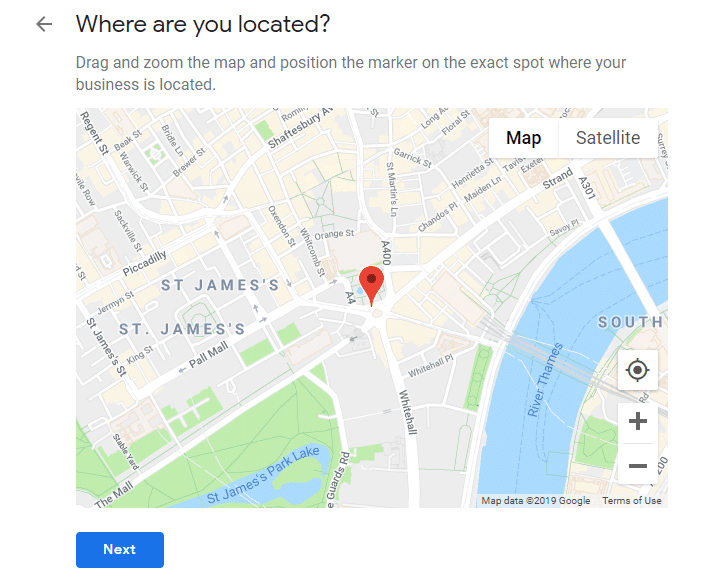 Drag and zoom the map to match the exact location of your business. Add service areas of your business. 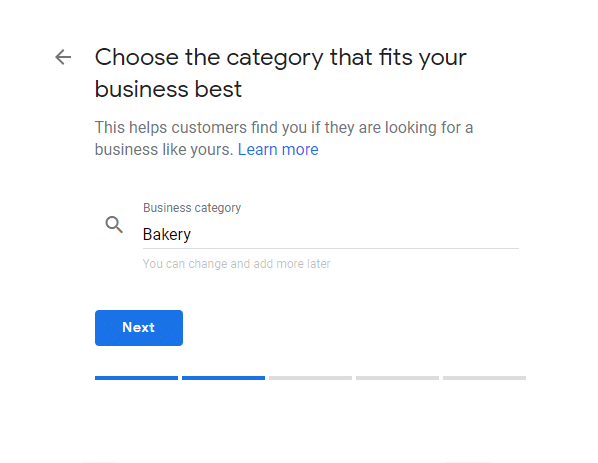 Choose the category that best fits your business. Enter your business contact details like business phone number and site URL. You’re done. The last step is to verify your business. Google will send a postcard to you mailed to your business address. 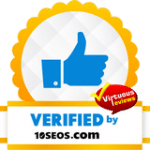 Get that verified and your business will be listed on Google. Alternatively, you can call 1800-419-0938 to take the help of Google support specialists to assist you in setting up a Google My Business Page for free. One of the best ways to start getting new customers for your business is by using Google Adwords. 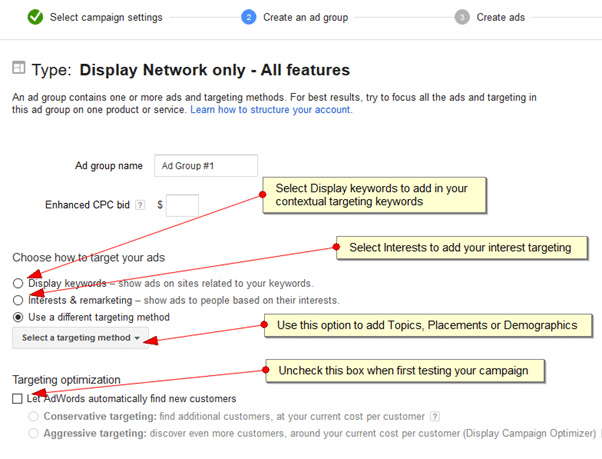 Google Adwords lets you display ads on Google search and other relevant websites. You need to pay to Google for every click on your ad. Hence, this sort of advertisement campaign is also known by the name PPC or Pay Per Click campaign. Adwords get your business at the top of the search results in as little as 24 hours means you can start generating leads within a day. Adwords is an efficient way to increase your brand awareness because you can also run ads on the basis of pay per impression meaning you pay to Google for every impression your ad generates. Pay per impression costs less as compared to pay per click and hence it’s a great way to improve brand awareness. Your ad might get displayed on some of the top sites of this world like Forbes, Entrepreneur, Inc, Wired and others. Moreover, it might get displayed on Gmail as well. Hence, Adwords is a great way to reach more relevant customers and increase your brand trust. 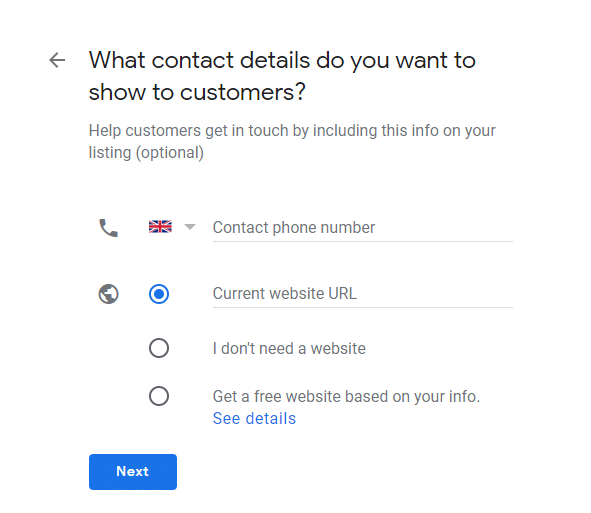 Adwords lets you run remarketing campaigns meaning you can follow up with customers who have visited your website earlier. With the help of powerful Adwords dashboard, you can keep a track of every dollar spent on ads and identify which keywords are bringing in the maximum revenue. 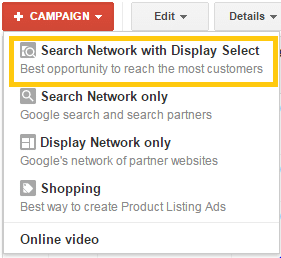 How Can You Start A Campaign On Google Adwords? Enter the geographic location where you want your ads to show up. Create your first ad. An ad can have a headline up to 25 characters and 2 lines of text of 35 characters each. The 4th line of the ad displays the URL of your website. Add keywords in the keyword field on which you want your ads to show up. Review everything and start your campaign. Please note: Starting a campaign on Google Adwords is not easy and you need to take the help of a qualified PPC professional who can assist you in running your ad campaigns on Google. It is important to set your daily or monthly budget limits or else your money will be spent fast without you even realizing it. SEO stands for Search Engine Optimization. It is a technique through which you can list your website organically for your target keywords on Google. This means you don’t need to pay Google anything to get your business listed. It is for this reason that SEO is an extremely powerful and cost friendly technique. SEO helps to create well structured, fast and user-friendly websites. You are able to get targeted traffic to your website. Targeted traffic results in genuine leads and greater conversions. SEO makes your brand popular because higher ranking in SERPs leads to improved brand awareness. SEO takes into account competitor analysis. Hence, you are able to determine the strategies adopted by your main competitors and develop ways to defeat them. SEO services cost a fraction of what you will spend on Adwords to generate the same number of leads. 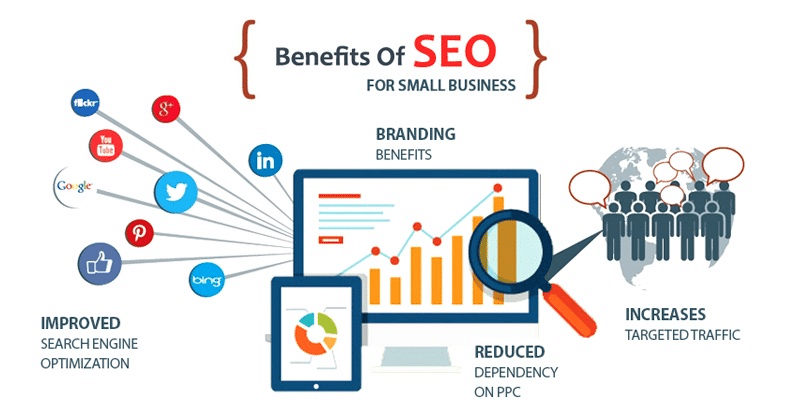 SEO is able to decrease cost per acquisition and also helps to retain the customers in the longer run. Your business is able to achieve a 24×7 promotion because your site will appear on the first page of Google and get you leads even when you are sleeping. SEO is measurable so you know where your money is being spent and how much value are you making out of it. What Are The Top Techniques of SEO? Keyword research – This helps to identify the main phrases that a potential customer will use while searching for your services on Google. On page optimization – This process helps to optimize the meta tags, URL structure and content of your entire website. Besides, other critical issues like page load speed, responsiveness, 404 errors, 301 redirects etc are checked and optimized for better user experience. Link building – Backlinks are counted as a vote by Google. This means, the more backlinks, the higher the chances of your website ranking well on Google. An expert London SEO professional can help to increase the link count of your website by using techniques like guest posting and link bait. Content marketing – Content is the currency of the web. An SEO expert works with your content team to produce quality content pieces that help to attract backlinks and raises conversions. Besides, the created content helps to market your business across other websites and social media platforms. UX optimization – UX stands for user experience. UX is one of the most important aspects that search engines like Google uses while evaluating any website. An SEO specialist suggests ways to improve the user experience on your website. Conversion optimization – You want to have as many conversions from your website as possible. An SEO service provider will suggest ways to improve the number of conversions happening on your site. 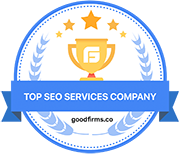 It is important that you take the help of experienced London search engine professionals to help your business get the top rankings on Google search or else your money will get wasted. Marketing your business on Google is extremely important if you want to raise brand awareness and leads. 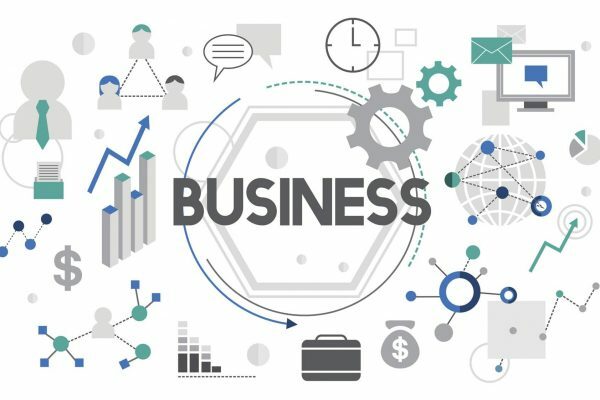 As a business owner, you must devote your time to improve the quality of your product and hire an expert London digital marketing company who can undertake the task of promoting your business effectively on Google. Always think of the long term and divide your marketing budget equally between SEO and PPC. SEO is certainly going to deliver results in the long run while PPC is your best bet to generate leads as early as possible.